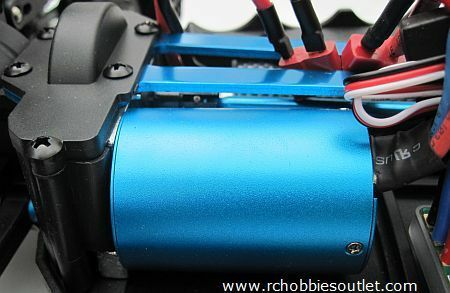 Whether you are a professional racer or you just want to blow off your friends cars, the new Pro Version RC Buggy now comes the very latest 98% efficient HSP Brushless Motor. The adjustable Tail wing creates a rear down-force for added traction and high speed stability. 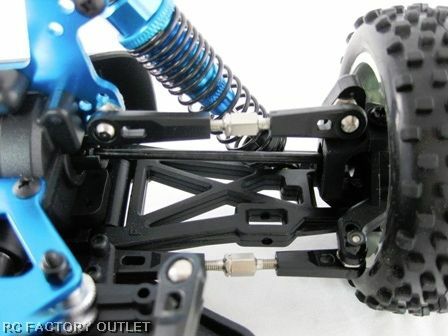 Not only will this XSTR Buggy be tearing up the track and blasting through the park, -- it will look good doing it. 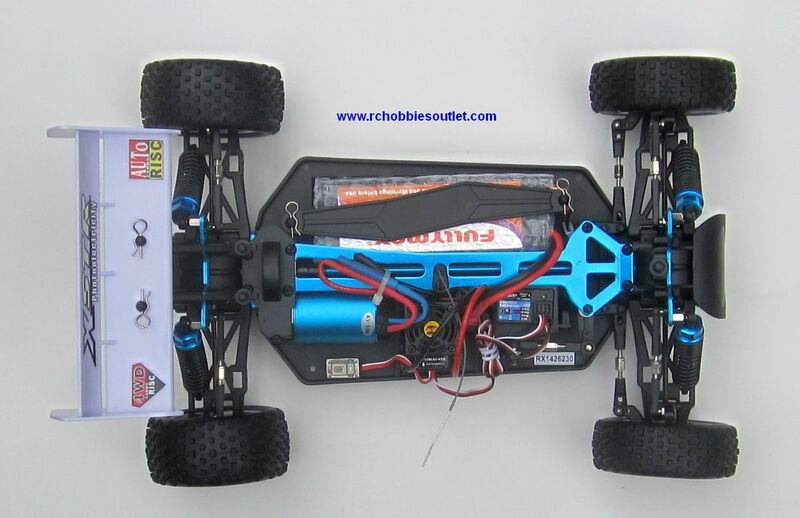 This is one of the fastest off road RC buggies on the market. Although the buggy wasn’t damaged, the zip ties holding the buggy had broken during shipping. Disappointed with that, but like I said it wasn’t damaged. 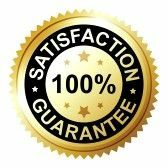 Excellent product would recommend it to anyone looking for some fast excitement. Kind a wish It came with aluminum chassis and a few pieces need to be tightened. But other than that it’s really fun car play with. very good buggy, the pictures are exactly what you have in the box. very fast! be careful, some screws are slacked. shipping very fast too ! I was pleasantly surprised by the delivery time. The buggy was exactly as advertised. Well build great paint job. I immediately went and purchased a 5200MAH 7.4 V 30C as I wanted more run time. I would recommend this buggy which I have already to friend. 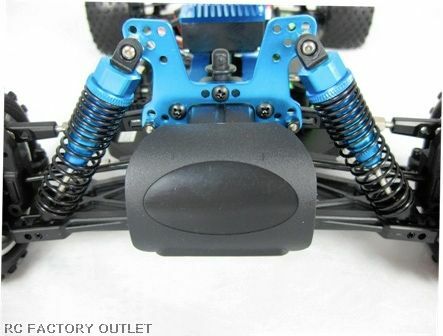 Ordered the 1/10 scale HSP XSTR-PRO brushless lipo version. It arrived in two days and in perfect condition. Product was exactly as pictured and described online. Buggy works great and is super fast!!! 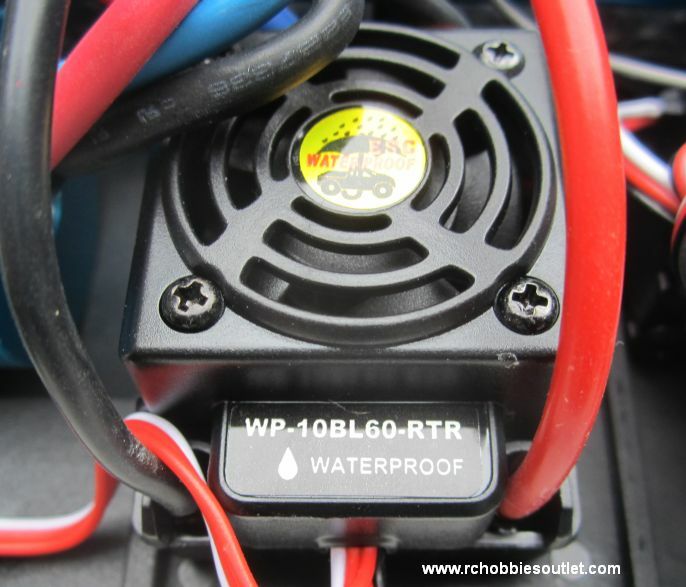 Only one problem with the product which was easily fixed, the low voltage cut off for the lipo was not preprogrammed into the esc. So I just did the program adjustment according to the included instructions and bam! Low voltage cut off set to 3.2v! Great value for the money and the pro version upgrades well worth the extra cash! 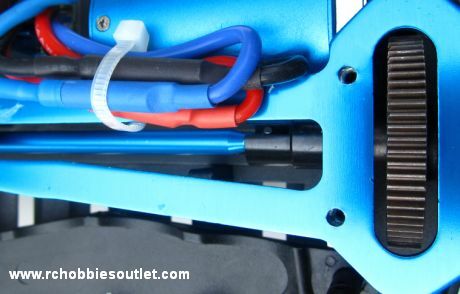 I will recommend the HSP buggies to anyone who asks me and I will also recommend ordering from rchobbiesoutlet.com their service was fast and product was exactly as descibed. Car is exacrly as advertised. Truly ready to run. Open box charge and drive! Car looks and runs awesome. 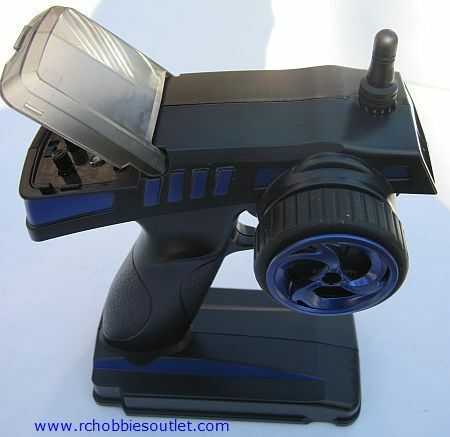 Epic shipping with rchobbbiesoutlet. Got the car 60 hrs after ordering. Would recommend this product to anyone and already have.